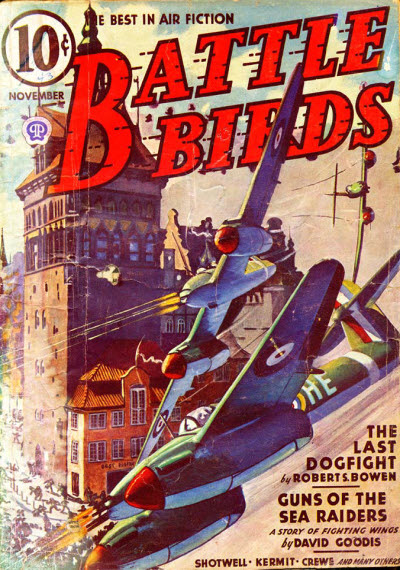 Details supplied by Stefan Dziemianowicz. 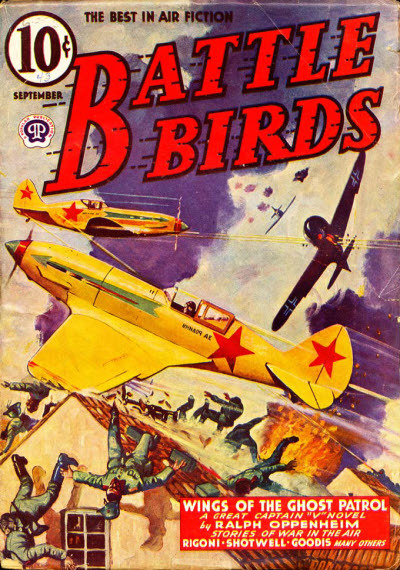 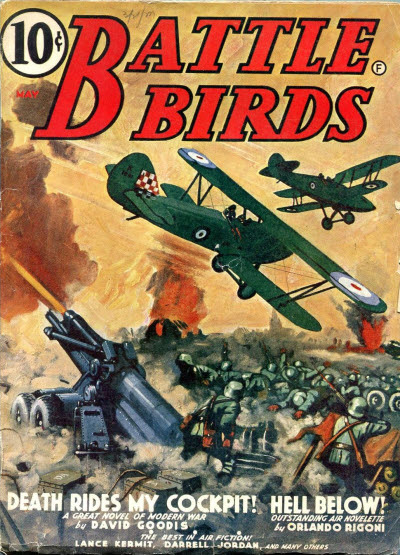 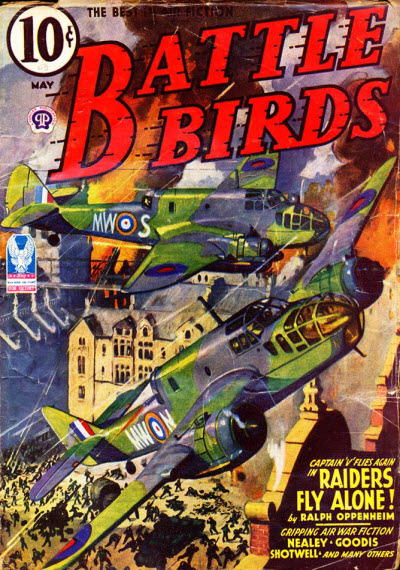 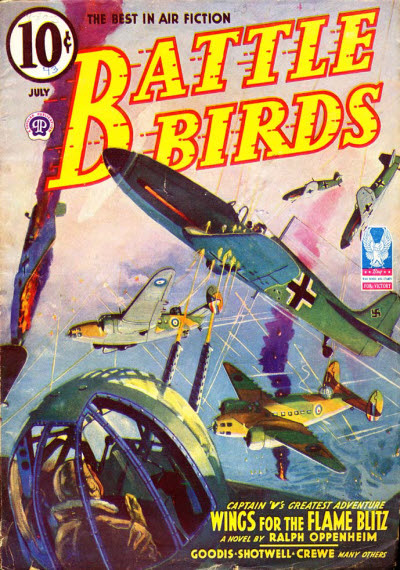 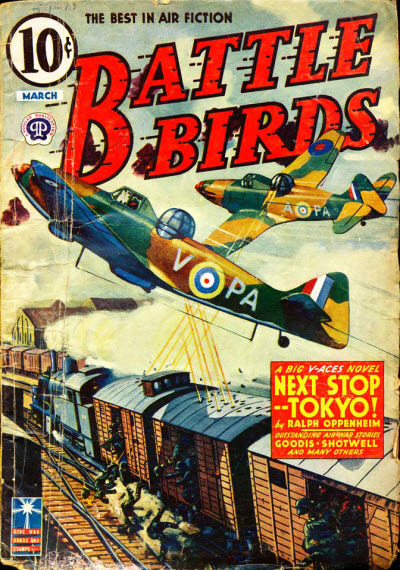 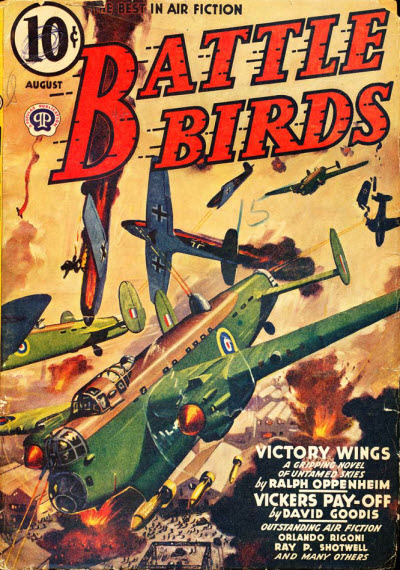 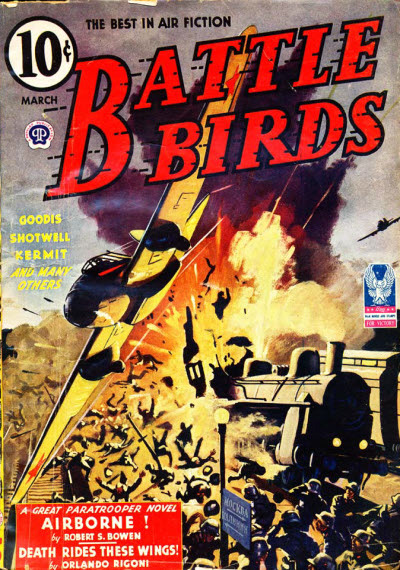 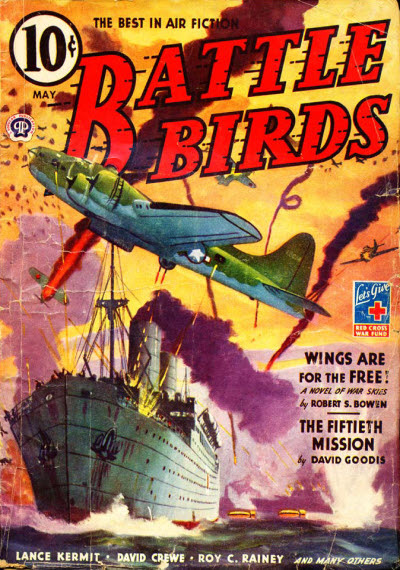 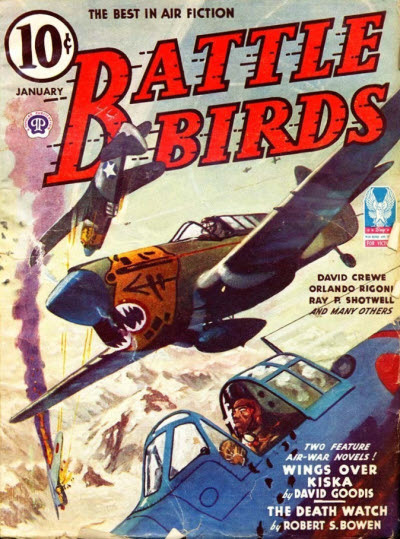 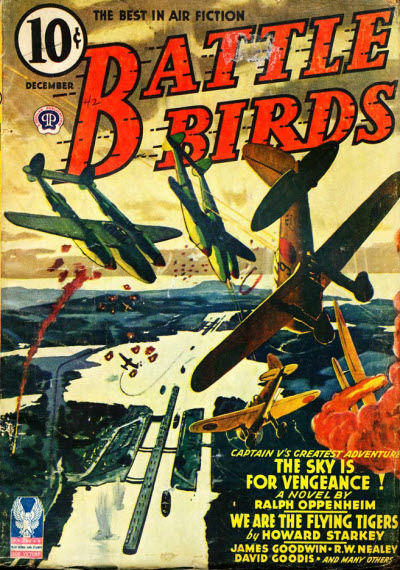 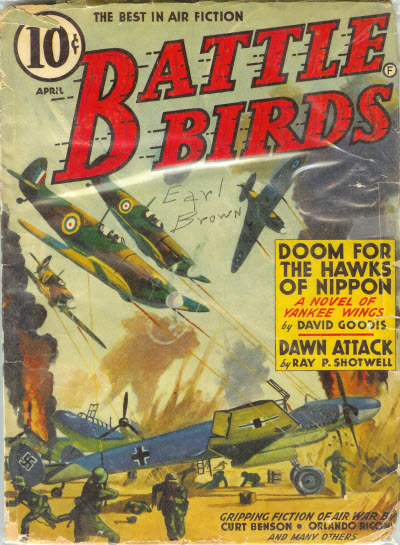 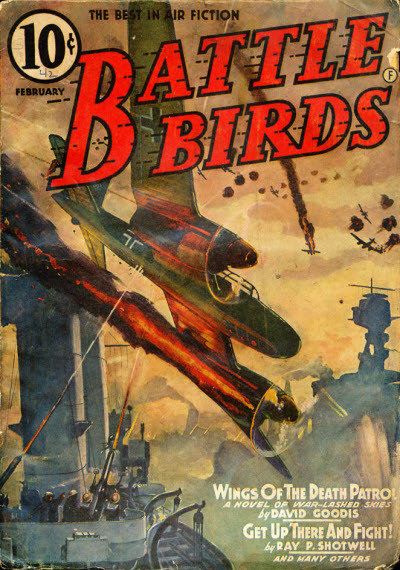 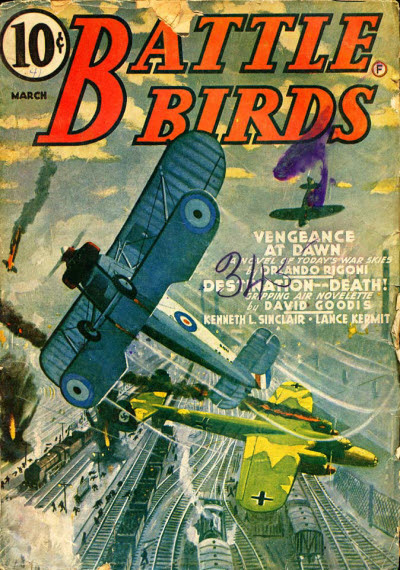 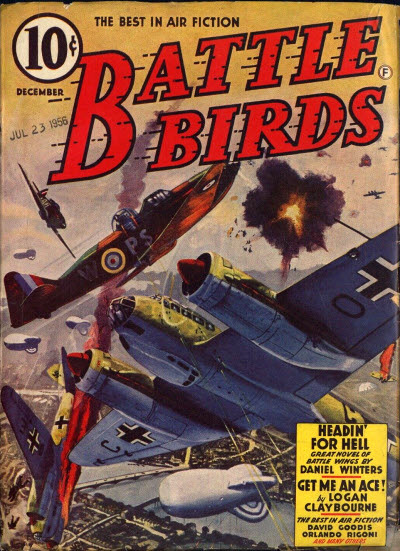 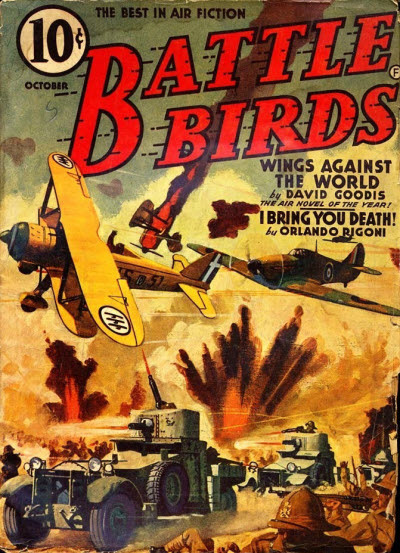 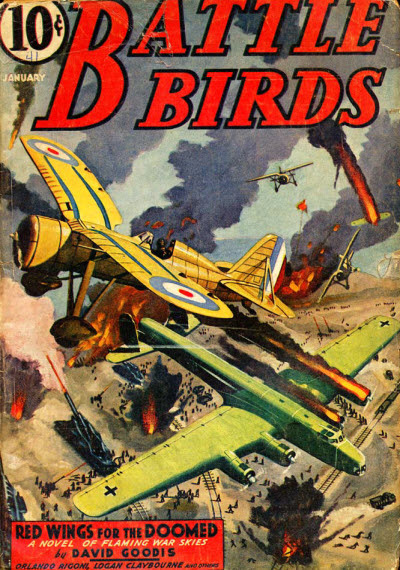 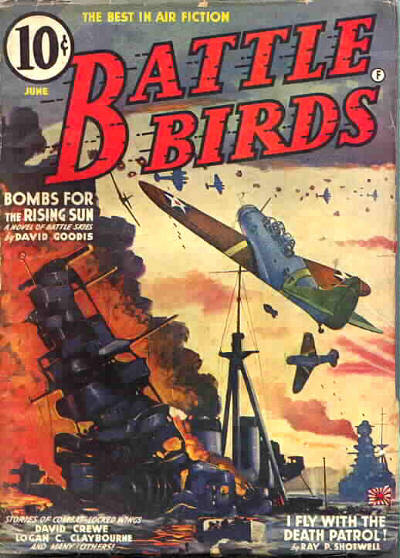 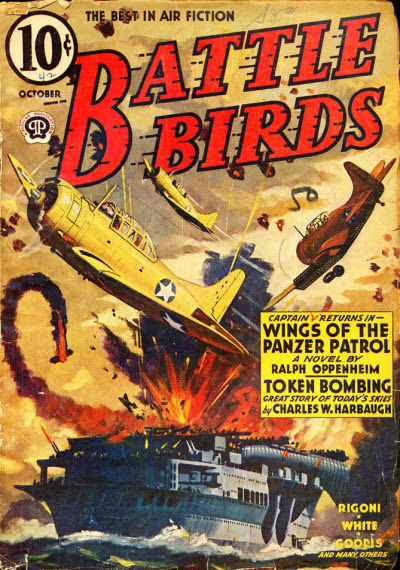 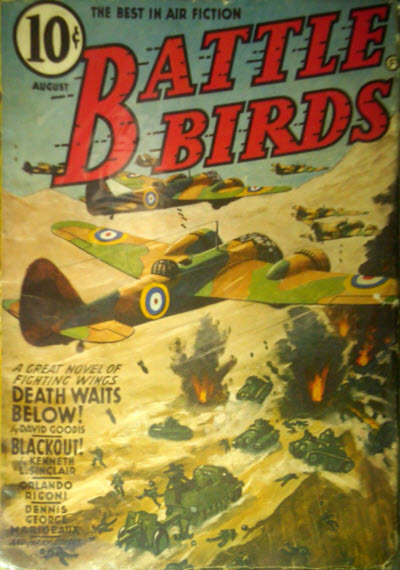 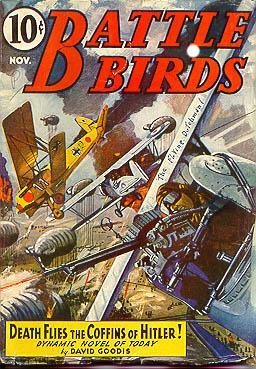 Partial reprint of the May 1940 issue of Battle Birds. 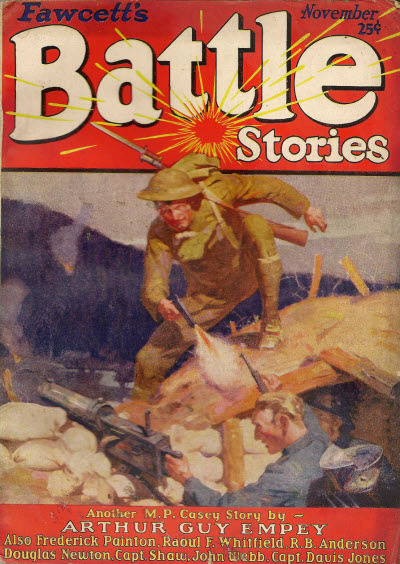 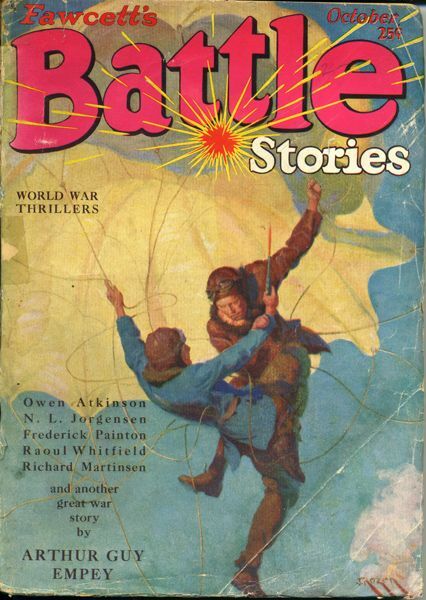 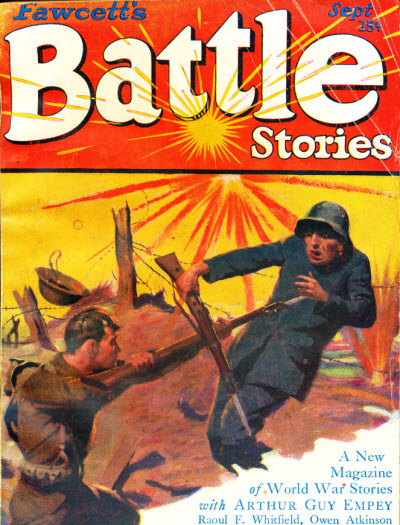 The title on the cover was given as Fawcetts Battle Stories for the entire run but the title in the Table of Contents was simply Battle Stories until July 1929.